You can contact us by phone to schedule trimming services within Kelowna or surrounding area, or to ask any course or website related questions at 1-250-869-7861 this is a cell number so you may also text if its more convenient for you. You can also email us below. 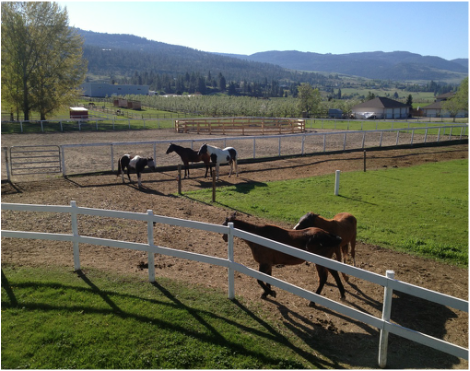 Our campus is located in the heart of the Okanagan Valley in Kelowna BC.